BIGHIT Announces New Group TOMORROW X TOGETHER and First Member YEONJUN! BigHit has officially released the first member and the name of their new group to come out this year. 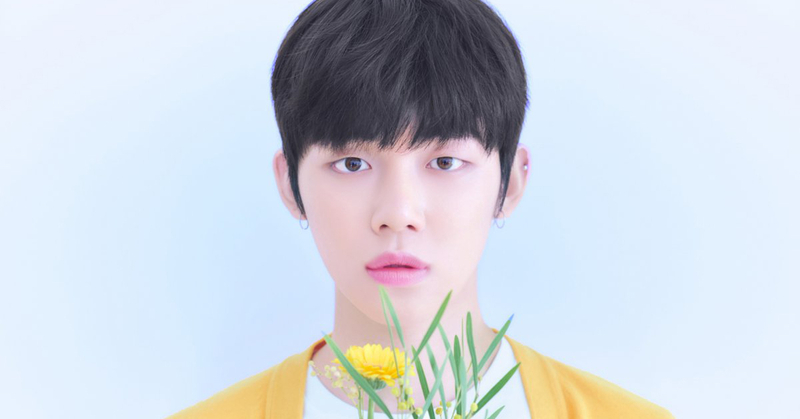 The name of the new group is TOMORROW X TOGETHER (tomorrow by together) or TXT, and the name of the first officially announced member is Yeonjun. 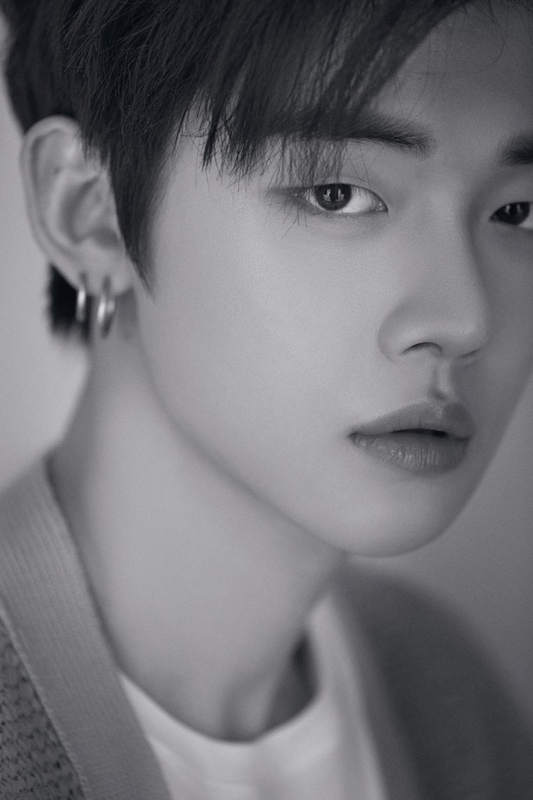 Yeonjun is a skilled dancer at 19 years old international age, and is said to be the oldest in the group. They also announced their brand identity on the new official TXT BigHit website. Their website says, "You and I, different but together. We explore one dream. Tomorrow X Together." 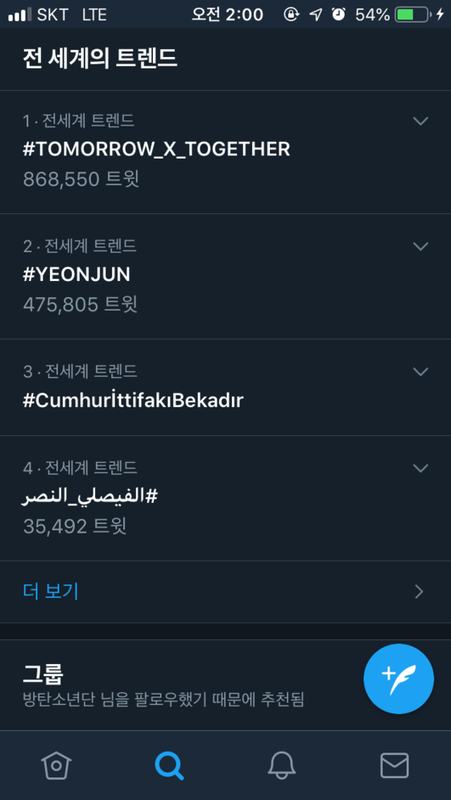 Netizens have been all over the news, and in no time hashtags #TOMORROW_X_TOGETHER and #Yeonjun had already reached the top of world trends. Quite the conversation has opened up, talking about topics including the new group's possible concept or theme and guesses about the number of members. Netizens are also expecting that TXT will work their own Twitter account together, just as BTS does. As of yet, however, any information not released by BigHit itself is just a guess. 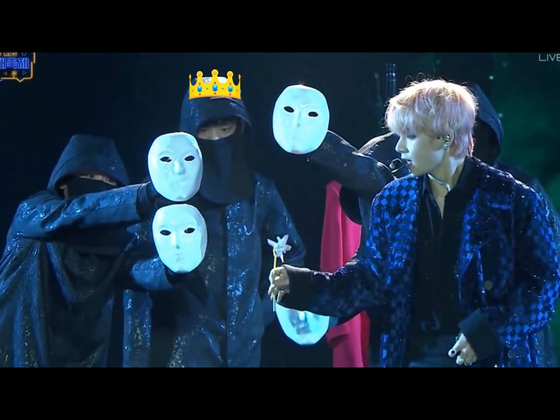 A particularly interesting observation was that Yeonjun may have acted as a backdancer during one of the BTS performances. Netizens have pointed to this performance, saying he looks an awful lot like Yeonjun. This is a plausible conjecture, as it is not uncommon for newer groups to get experience onstage with their sunbaes before their actual debut. Lastly, at the end of the Yeonjun's introduction video released on the BigHit YouTube channel, there is a short message in Morse Code, which has been deciphered to mean "Dreaming." What that is referring to is still unknown. Following the booming success of BTS from the same smaller music and entertainment company, this new group has been gathering much anticipation. Although no debut dates or other specifics have been released, this video and the few pictures are no doubt just the tip of the iceberg of many more things to come. Be sure to stay tuned for more information!